What’s better than a happy client? A happy client who comes back to you for more of the same. 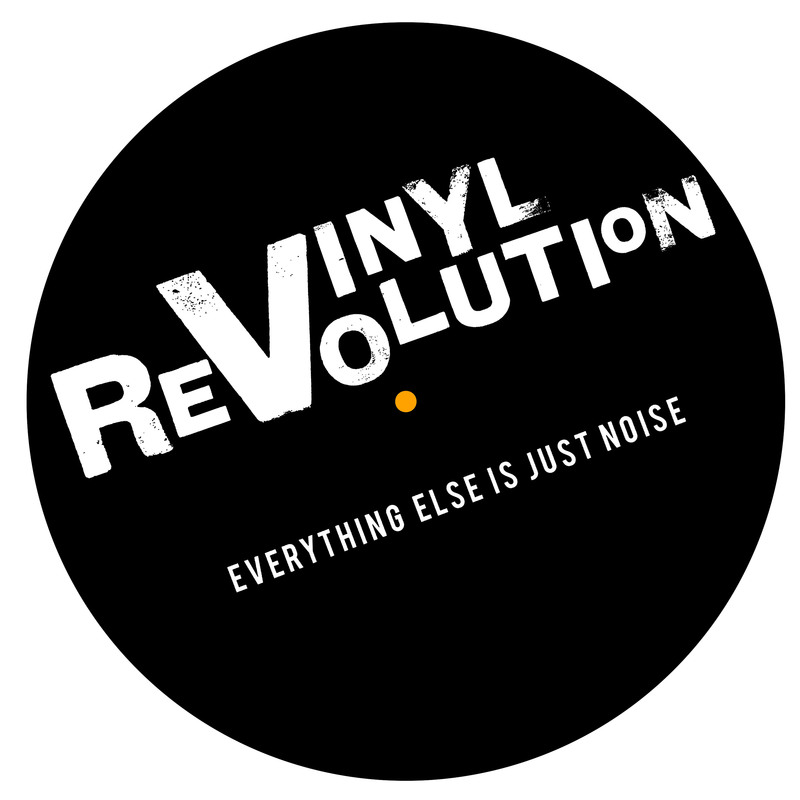 After successfully getting target media coverage for Vinyl Revolution last year, they asked us to get their new venture into the media. 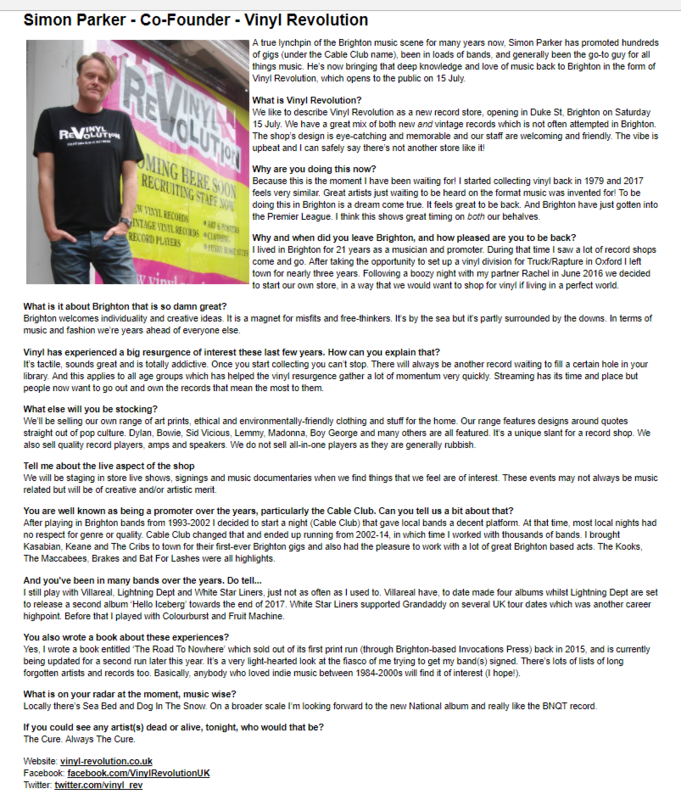 The challenge was to get journalists in hip Brighton interested in another independent record store opening in the city. With coverage in all the target publications, our strategy to get onto the journalists’ radar was a resounding success. 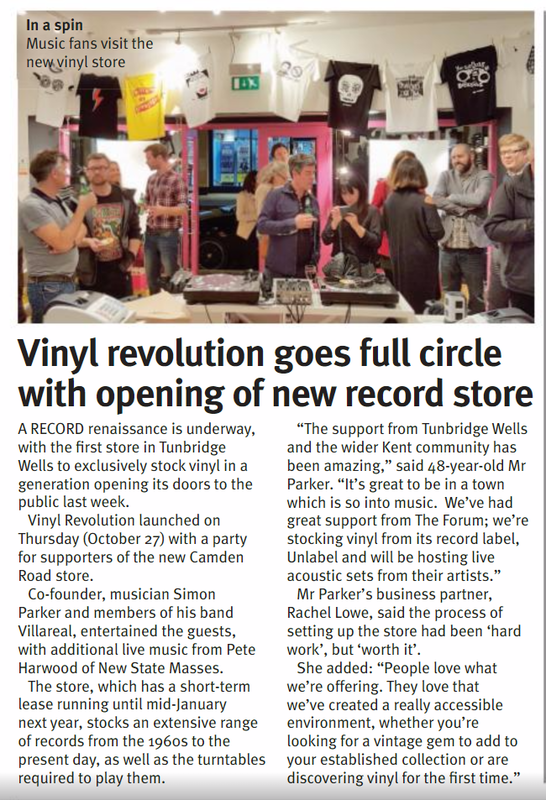 It all started at the end of last year, when Vinyl Revolution decided to pilot their first pop-up store in Tunbridge Wells and came to us for a media campaign to spread the word about their exciting new offering of a welcoming vinyl record shop. Being featured in the target local newspapers and online publications was a great start, but getting them into the Guardian’s Christmas gift guide gave them national exposure beyond their dreams. 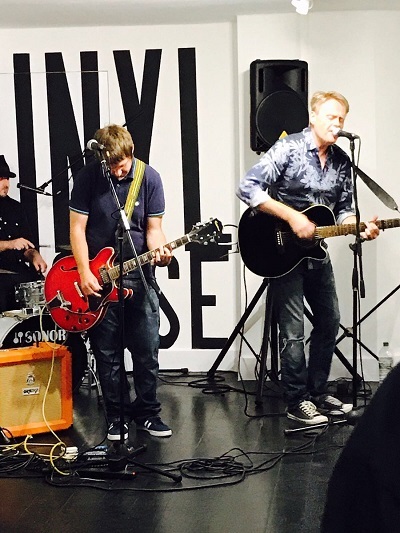 Following the success of the Tunbridge Wells pilot, Vinyl Revolution decided to launch a flagship permanent store in Brighton. Getting media coverage in a city known for its alternative culture and independent record stores was a much harder task, so we suggested a survey to give weight to the press release. 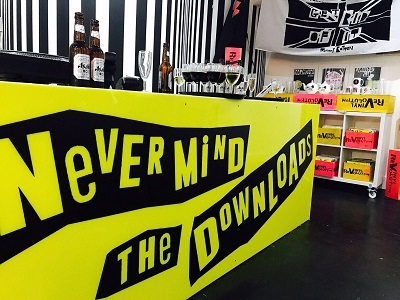 Our research found that nearly 40% of music lovers had felt judged or intimated in a record store – exactly the context we needed to explain to journalists why there was a real need for Vinyl Revolution’s new approach. The result was articles in all the target local newspapers, magazines and online media, as well as a radio interview.